Yesterday I revealed to you the Express, Feel and Share Nokia phones, designed by Provoke and available in a New York exhibition starting this weekend. Now it’s time for some extra pics of the beautiful handsets and some info about them. 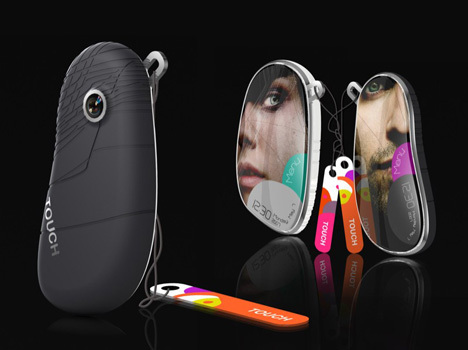 One of the most beautiful devices designed for 2012 is the Express concept phone (above), that allows the user to change the color of his/her handset electronically, according to the mood he/she’s in. The Share concept, on the other side will be designed for specific groups, who like to share information and communicate through codes and symbols. 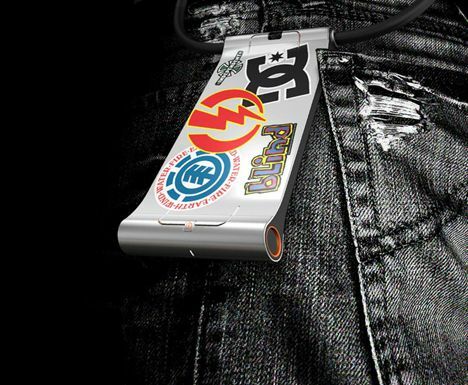 It’s a totally urban concept, that supports content tagging and the Share device you can see below is customized for skateboarders. Last but not least comes the Feel concept handset (below), aimed at couples who like to communicate in a personal and intense manner. Imagine feeling the touch of your loved one, as the phone supports advanced tactile feedback. 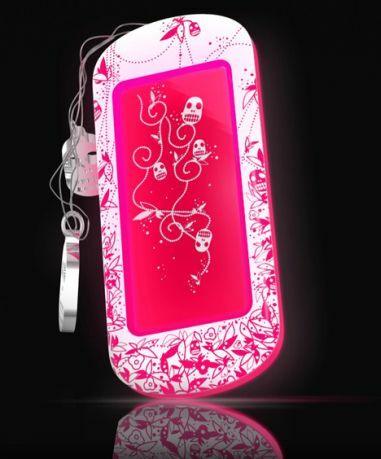 Will he/she be able to tickle you with the aid of the Nokia device?